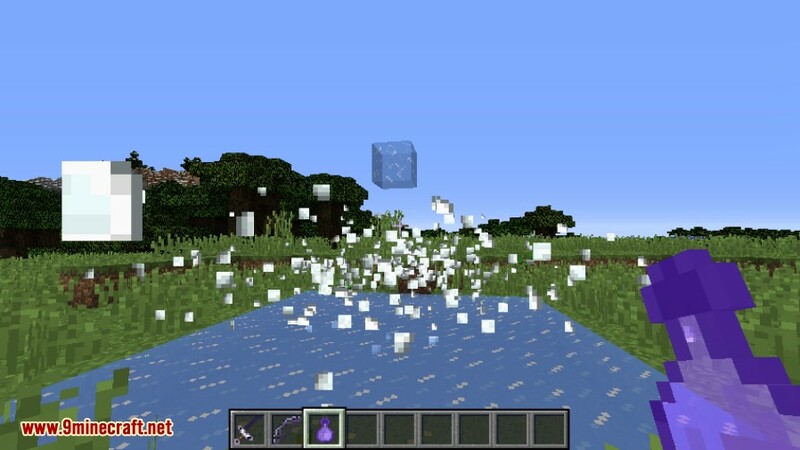 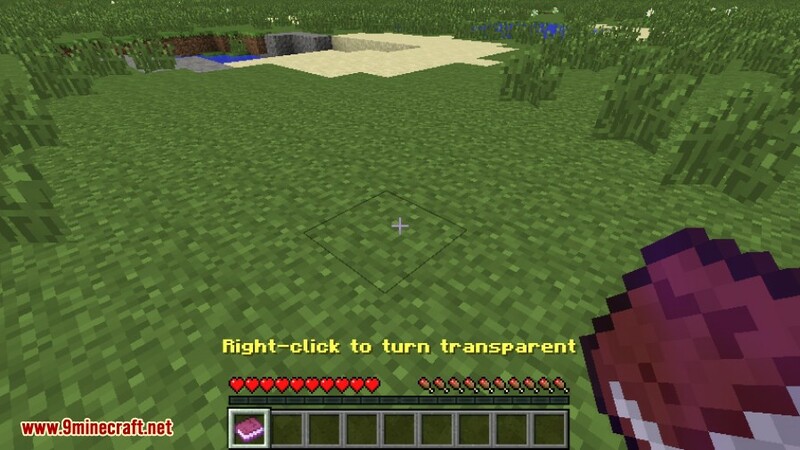 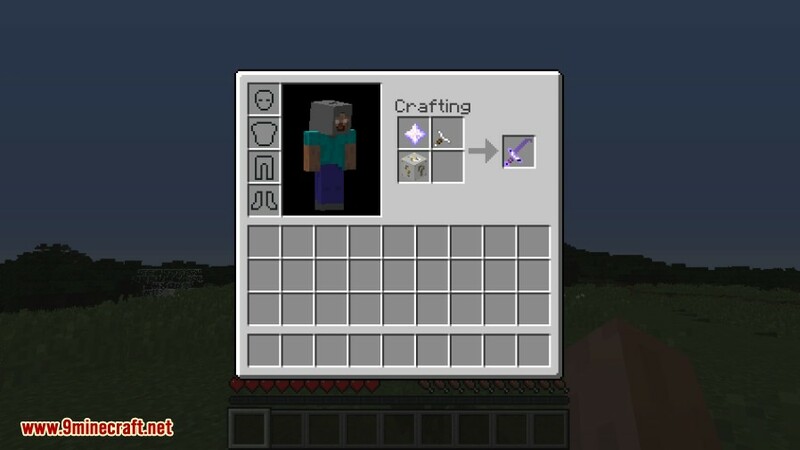 Lucky Block Transparent Mod 1.7.10 is an addon for Lucky Block Mod. 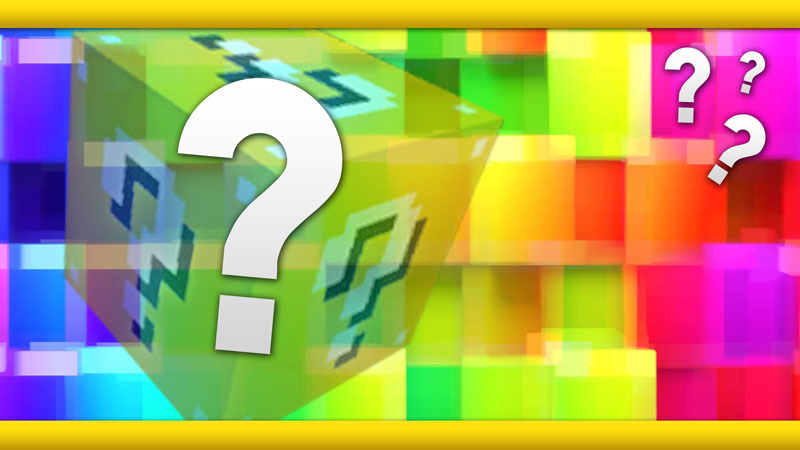 There are over 100 new drops in this lucky block add-on, you will not even know what some of the drops have done. Wither skull jumpscare: Be prepare for that! 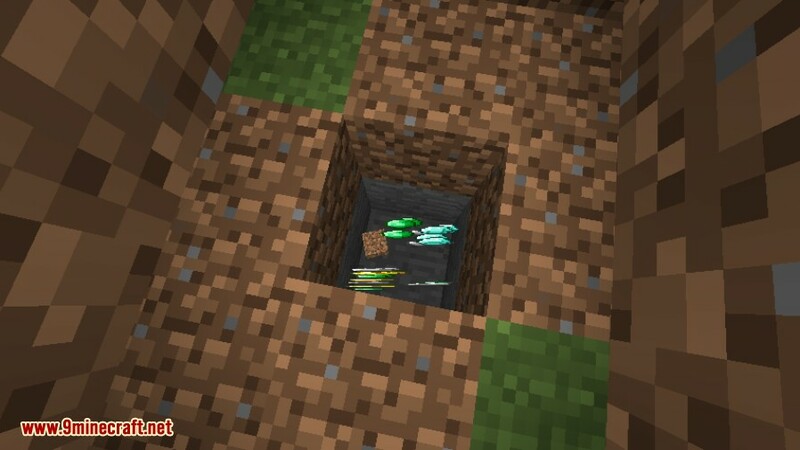 Cactus trap: Death from cactus? 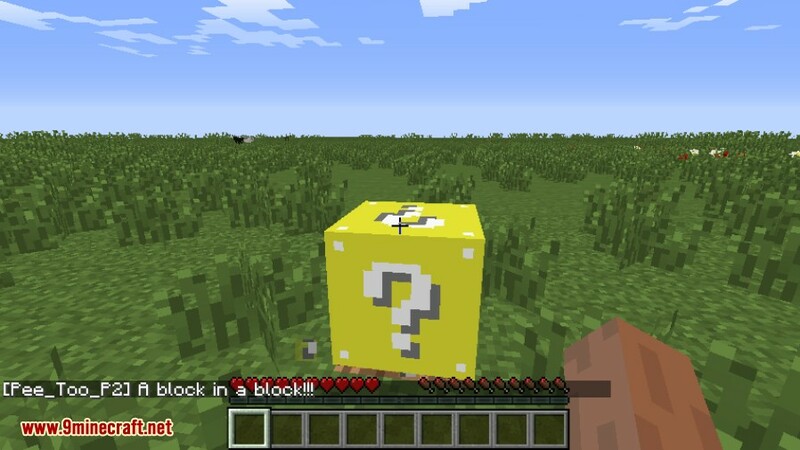 Block in block: extra blocks? 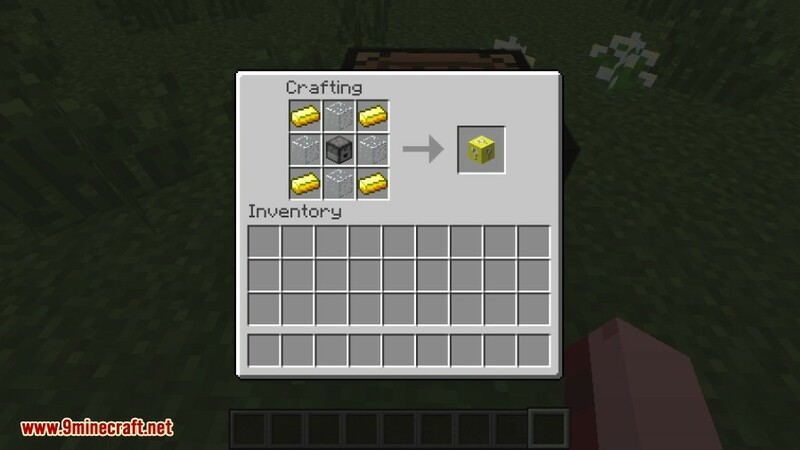 Troll traps: do you really think you will die from that? 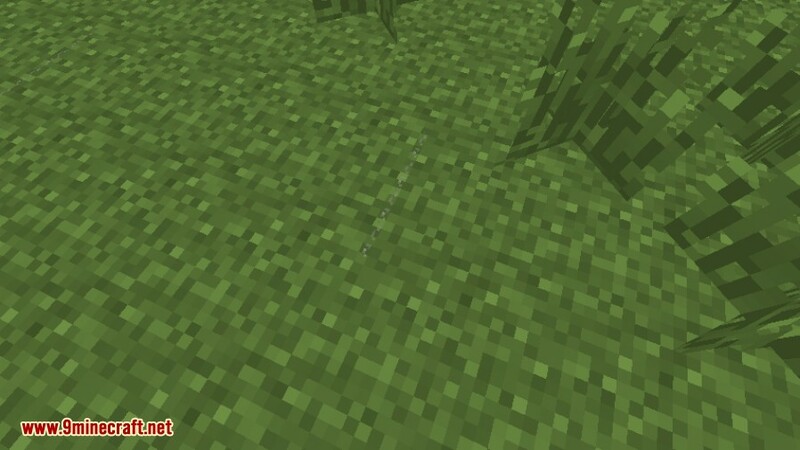 Cobweb: Web on your face! 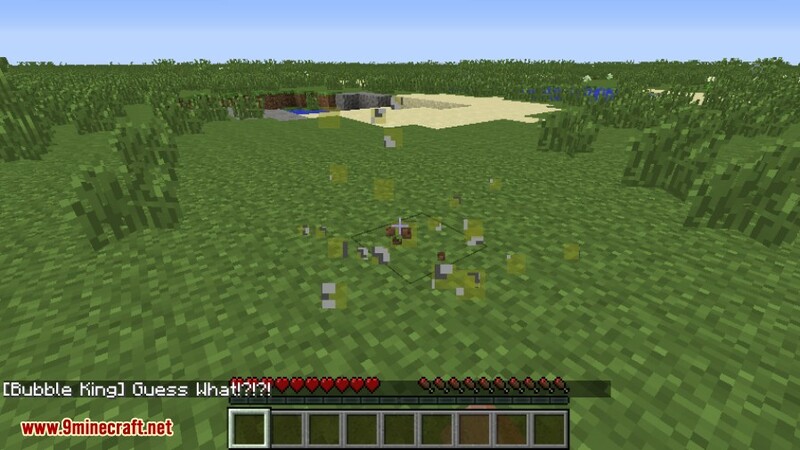 Fake animals: Killed by invisible passive mobs? 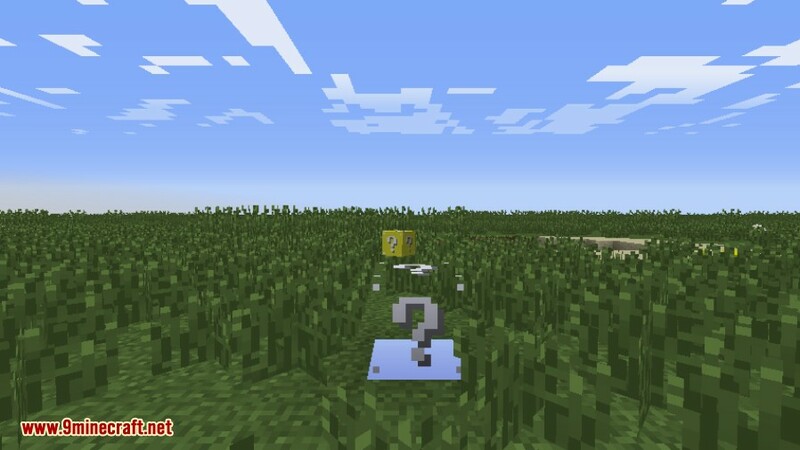 Make sure you have already installed Minecraft Forge, Lucky Block Mod and Loot++ Mod. Drop this addon there and already done.